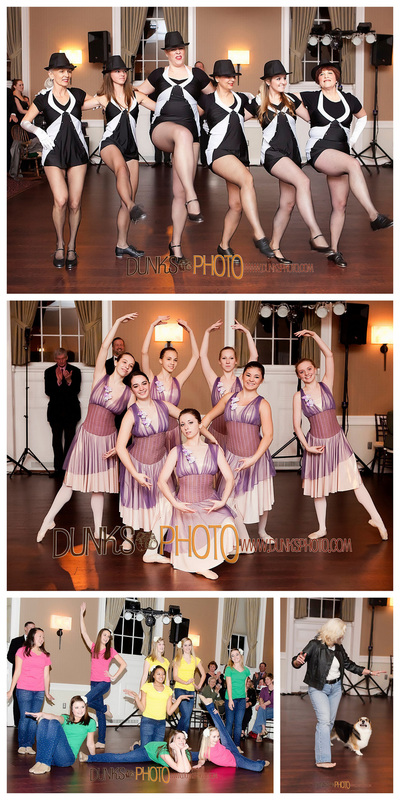 Welcome to the blog post for Dancing for the Dogs, an event held at Tidewater Inn , in beautiful Easton, MD! So, yea, it was held back in back March…better late than never! 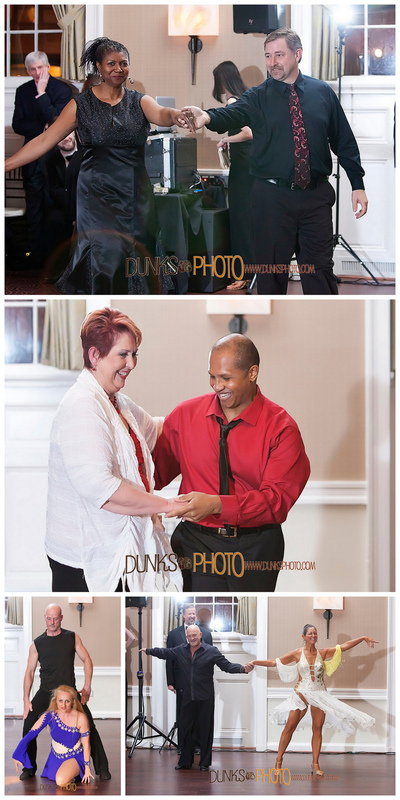 As a sponsor, Dunks Photo donated photography services to cover the evening full of dancing; proceeds of which benefited the Talbot, Dorchester and Caroline counties humane societies. From the minute we arrived, the action was non-stop! 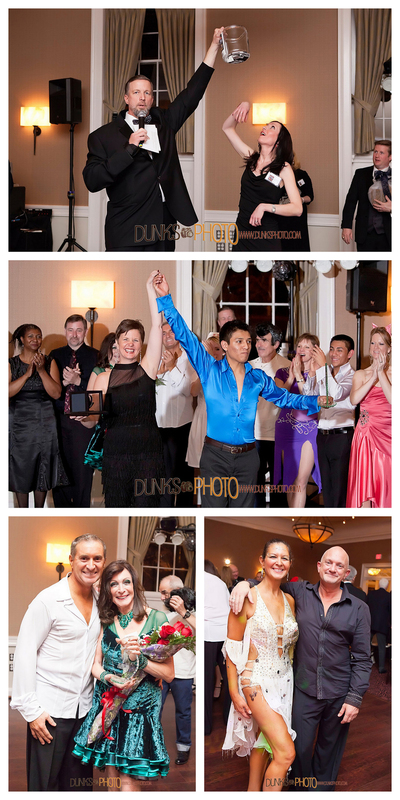 The evening was set up just like “Dancing with the Stars” where local “celebrities” were partnered with professional dancers. 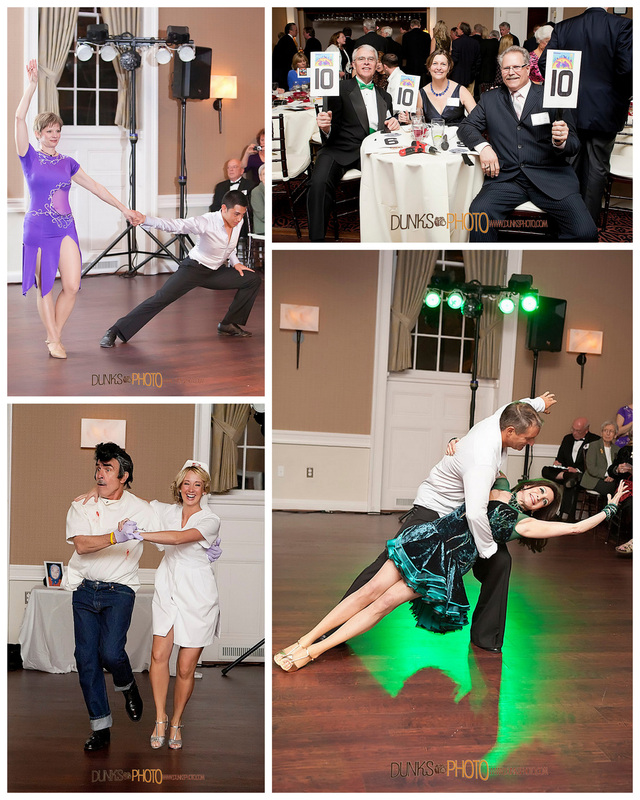 Each pair competed in both dancing and in how much money they could raise. Other local dance groups also performed, as well as Seaweed, the dancing dog! 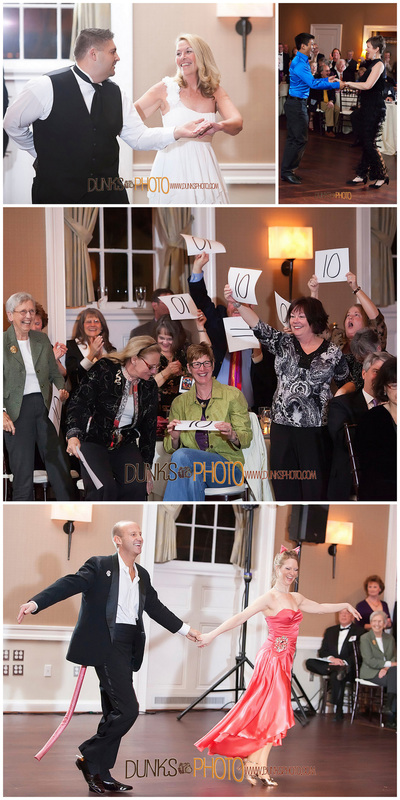 Between the silent auction, ticket sales and donations from dancers, over $72,000 was raised to help all the cute furry faces! 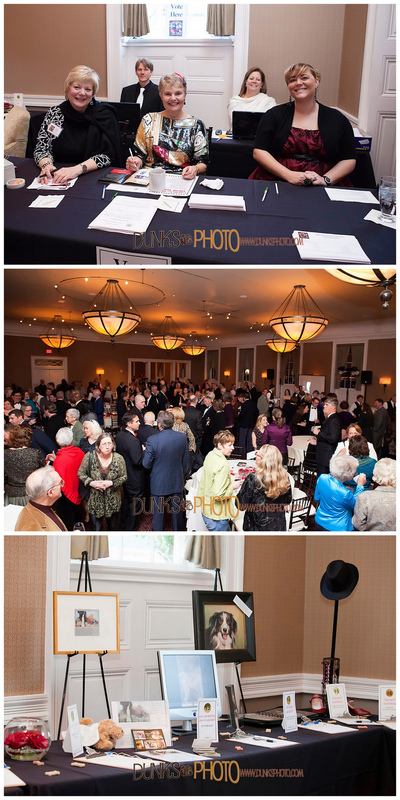 I’d say that it was a success, and we were happy to be a part of the Inaugural event! Congrats to the winners: Amy Haines, partnered w/Diego Guzman; Jamie Merida, partnered w/Lucia Calloway and Carole Sasiela, partnered w/Darryl Calloway.